When skin care and makeup products fail to correct our facial imperfections, we start to look for efficient cosmetic alternatives to them. Dermal fillers are one of the most reliable options that can be used for this purpose and Artefill injections are the most popular one among them. 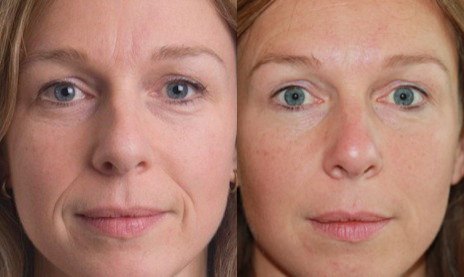 ArteFill, earlier known as Artecoll, is a non-resorbable gel-like dermal filler, which is approved by the FDA as the most effective as well as permanent (it does not get metabolized into or absorbed by the skin and hence, does not need to be injected more than once) solution for the rectification of smile lines (nasolabial folds), wrinkles, fine lines, acne scars, lip augmentation, etc. It basically contains abundant PMMA or polymethylmethacrylate (a type of synthetic microspheres sized 30-50 microns) found in ‘purified bovine collagen’ and a local anesthetic called lidocaine. An allergy test is conducted 1 month prior to the starting of the treatment in order to determine the sensitivity of the skin to purified bovine collagen. If the result of the allergy test is negative, the artefill dermal filler is injected into the affected part of the skin by using an ultrafine needle. The content of the filler goes deep into the skin throughout a couple of weeks and the microspheres present in it promote the natural collagen production of the body to a great extent. As a result, the freshly generated collagen encapsulates almost 80% microspheres which along with the rest 20% microspeheres, provide permanent filling to the scars and wrinkles, thereby making the skin smoother. The treatment comprises 2 sessions each of 15 to 20 minutes long. There must be a gap of 3 to 6 weeks between two consecutive sessions. Both men and women above 18 years with no hypersensitivity, allergy to bovine collagen and lidocaine or their products, crow’s feet, psoriasis, cancer, chronic skin infections, anaphylaxis, rheumatoid arthritis, inflammatory bowel disease, hypertrophic scars, keloid scars, sores, rashes, hives, cysts, pregnancy, etc. should be considered as the best candidates for this procedure. He or she should also not be undergoing UV light therapy, immunosuppressive therapy, and other similar treatments. The results of Artefill injections are permanent and one needs to go for a reverse surgery in order to go back to his or her previous look. The initial outcomes are visible within a couple of weeks of the first session of the treatment. There may be mild inflammation or bruising, which go away completely within a few days. 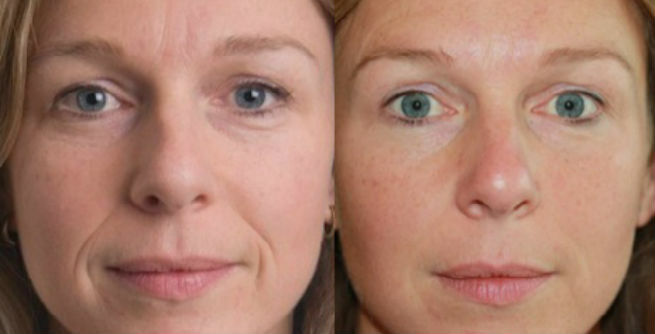 The initial side effects start to disappear within 48 hours of the treatment. But you can get back to your normal activities almost immediately. 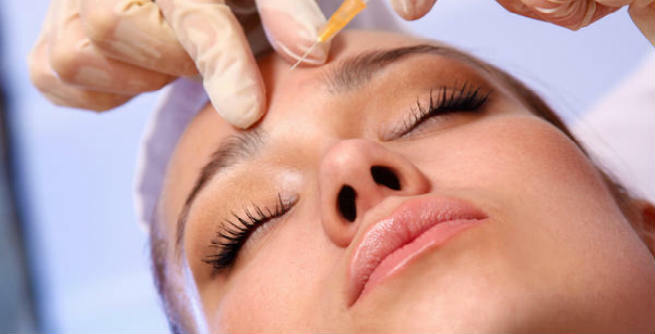 Like cosmetic surgeries, dermal fillers also can lead to certain common complications including redness, lumps, bruising, swelling, soreness, irritation, tenderness, sensitivity, tightness, rashes, etc. Eliminates all sorts of facial folds including the smile lines. Gives permanent results.pain and no bleeding. Restores the skin elasticity and plumpness. Offers a smooth and youthful appearance. Each syringe of Artefill is priced at $1,000 in average.